R-E-S-P-E-C-T…Find out what it means to me…what is it? Does anyone know besides Aretha Franklin? Does anyone really know what respect is? Did you grow up hearing things like “Respect your elders, you must respect me I AM THE PARENT, TEACHER, AUTHORITY, be respectful of others, etc. ?” I never really understood what people meant by be respectful, or you’re being disrespectful. These statements seem to cover a lot of different scenarios. Did we learn this word in school? Was it on a vocabulary test? How do we even learn it as young children?What it means and how to give it and get it? And why does everyone want it so badly? Can we be respectful of others? I often wondered about this word. It seemed so important and powerful. I didn’t understand why it would be given so blindly. I didn’t understand what it meant that it had to be earned. I always felt like it was just part of being alive and human. Like treating all humans and animals with respect meant being kind. Even if we look up the definition, I believe, we may all have different definitions for this word and different expectations. I have never understood the common parenting terms such as: back talking, rude, sassy, disrespectful, etc. I believe these are just labels given when a child is showing emotions and uncomfortable with what’s happening in their world. 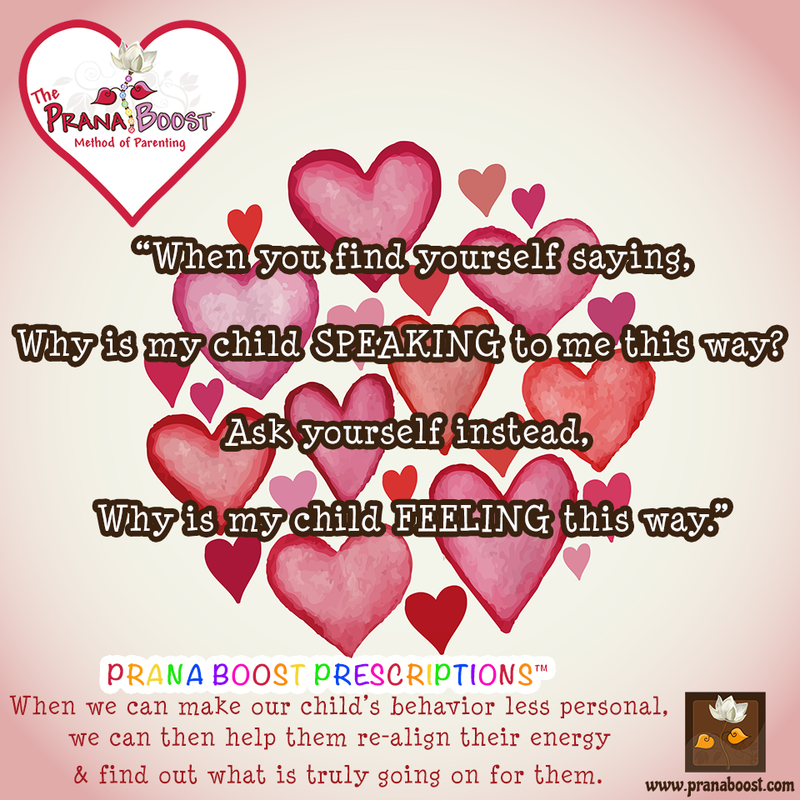 Typically, a parent then may feel uncomfortable as well and unprepared to handle this emotional outburst, so they may quickly label/name the behavior and punish their child for having these big emotions. We have NEVER used these terms with our girls. We might have said we are not comfortable with how they are speaking, but have not used these common labels. YEAH, IMAGINE A PARENT SAYING THAT IN THEIR HEAD! Imagine a parent realizing that in that exact moment where they think their child is responding inappropriately, they take a step back and look at their own behavior, communication, actions, and emotions. Where do parents think that their child is even “learning to be disrespectful?” A baby isn’t born speaking with an attitude. I have always felt that respect needed to be modeled, not just a one way street. If parents who desire respect know so much about it, I would imagine that they would be the BEST people to learn from and really honestly show a child what respect looks like. How good it can feel? How beautiful might it be to communicate respectfully? When I became a mom and I got to the point where my kids could speak and interact, I already knew something about treating my family with respect because I related this word to kindness. The Number #1 SECRET To Getting Your Child To RESPECT You: YOU RESPECT YOUR CHILD. That’s it! There, I said it. We can only teach what we know and if we are older and we know what respect looks like, we are so lucky, we can model it to our child and they will learn what it feels like. How it feels to be heard, to be valued, to be loved, to be kind, to be compassionate to someone. To see us doing it, they will learn it. They will see how we respond to them when they have big emotions, or have a hard time getting their feelings out in a loving way. We can respect THEM by responding with love and showing them how it’s done. They can learn from us as they hear us speak on the phone, while we drive, while we shop and we are out in the world. If they are speaking in a way that doesn’t feel aligned with your values and how you treat them, then you know for sure, THEY NEED YOUR HELP & LOVE & RESPECT. They need you to see beyond their behavior and tone of voice and they need your help to soothe their painful emotions. So what are some ways we can show respect to our child/children? I believe there are so many ways we can do this, even too many to list. Asking if they want a photo taken? and do they want it posted or just for us to keep as a memory? Noticing: Are they busy? Are they engaged with something or someone else? Asking to come see you when they get a minute…or if they are playing an electronic game does their game have a pause button? Allowing them to say NO to you! Because we live this Prana Boost Lifestyle™, there are literally hundreds of ways that we all show each other respect in our home. It might look different for everyone, but at the end of the day what matters most is the CONNECTION you have with your children and loved ones. So I see respect as a result of just creating a loving environment. I would love to hear some of the ways you honor and respect your loved ones. Please be sure to comment or reach out and let us know. P.S. This secret is actually the secret for any relationship, not just with a child. Insert here, human, family member, boss, co-workers, neighbors, etc. Sending love and light to everyone on this beautiful day! Wishing you health, happiness, peace, joy, abundance, prosperity and LOVE♥ on this day and always!